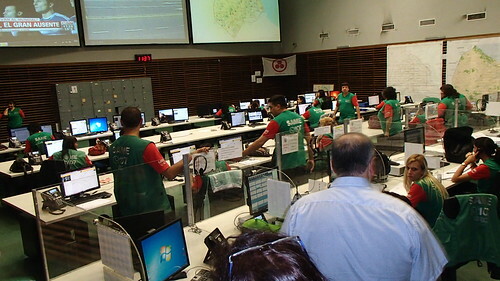 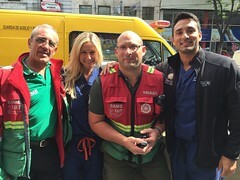 Emergency physicians have the unique skills and training to respond to disasters situations and humanitarian emergencies. Our faculty have participated in a number of disaster relief projects around the world. 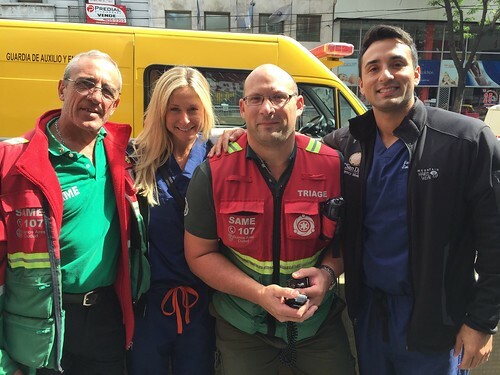 In addition, the growth of EM in low resource settings has illuminated the need for improved prehospital care and Emergency Medical Services. 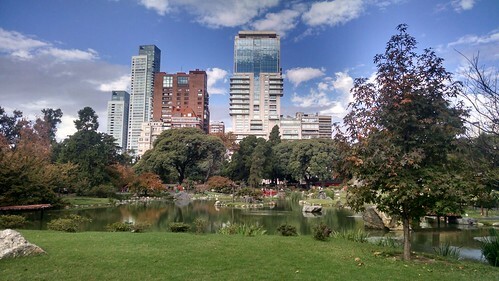 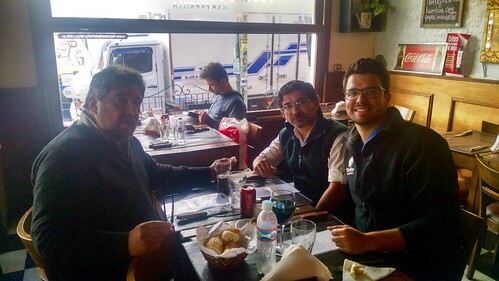 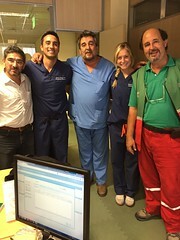 All our residents have the option of participating in an EMS rotation in Argentina.